For every season in Israel, a distinct type of flower and color grows. The floral population is also made richer by the diverse landscapes in the country: from mountains and deserts to snow villages. It’s worth checking out these eight florists based in Israel for their equally multifaceted designs. 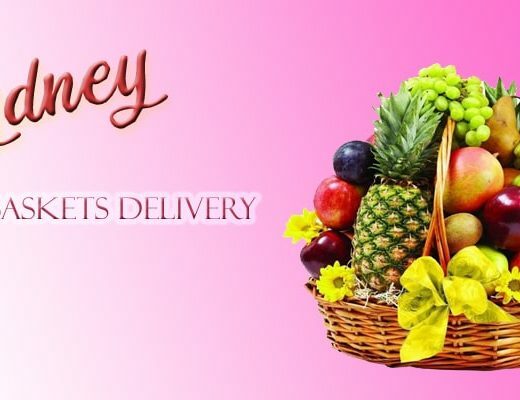 Israel Flowers Center can deliver Israeli-grown flowers and additional gifts (such as wine and chocolates) within the country anytime of the day. If you want to add a special touch to your gift, you can also add Israel Flowers Center’s homemade vase, jar, and bowls. 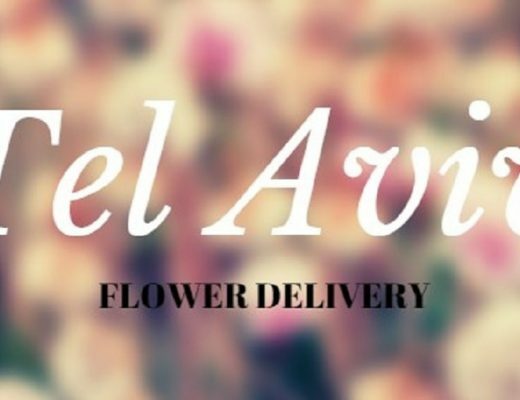 BaLiZer prides itself as the only online flower shop in Israel which provides the quantity breakdown, dimensions, and real pictures of each floral arrangement in every size (small, medium, or large). The shop can deliver in the following Israeli cities: Tel Aviv, Herzliya, Holon, Yehud, Bat Yam, Raanana, Givatayim, Bnei Brak, Kfar Saba, Kiryat Ono, Or Yehuda, Ramat Gan, Petah Tikva, Givat Shmuel, Rishon LeZion, Hod Hasharon, Ramat Hasharon, and Ramat Aviv. Flowers go together with chocolates as a perfect gift for our other half, but Dalia Flowers takes this a step further by combining them together! They have innovative gift arrangements where both flowers and sweets are part of the entire ensemble. How about a gift that tastes as great as it looks? 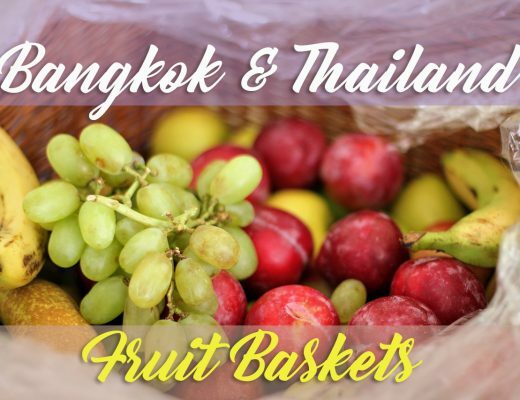 More than offering bouquets, chocolates, and wines, Aviv Flowers also have a fruit and flower basket collection, loaded with the freshest fruits and flowers in Israel. Nothing’s more touching than receiving flowers on a memorable day with your loved one. Whether it’s Valentine’s day or you’re celebrating your anniversary, gorgeous floral bouquets from Verita Flower Boutique such as “Magnifique” and “Violet Passion” can beautifully express your feelings toward your partner. Mookie Cohen, owner of Pine & Clover, is passionate about decorating events in Israel using impressive floral design and artistry. If you want to accentuate your event venue with all kinds of flowers, consult with the staff from Pine & Clover to keep your plans moving! ZER4U has mastered floral quality control: from their special preservation method to fast transfer in air-conditioned vehicles, you’ve got nothing to worry about when it comes to freshness of your flowers. For a limited time only, you can get a Max Brenner box for only 19 NIS upon ordering their bouquets or arrangements. For a reliable flower delivery service in Israel, Gordon Flowers is one of the top local choices. Aside from their famous flower lines, Gordon Flowers also sells gifts and plants, so you can combine your presents into a huge care basket that can be sent immediately to your family or friends in Israel.